At Appalachian Pressure Washing and Staining whether small and large, residential and commercial, interior and exterior, we do it all. 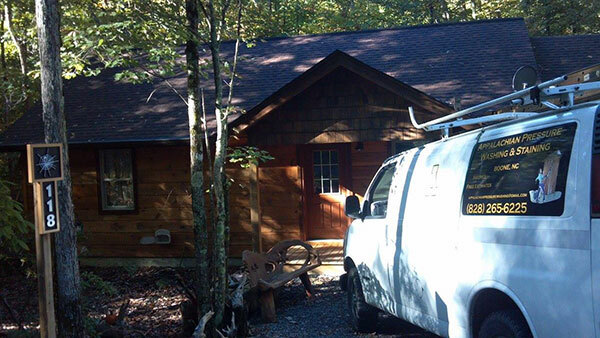 Featuring unmatched painting expertise and a level of customer service that never fails to impress our clients, we’ve grown from a small business to one of Watauga County’s most well-known names. 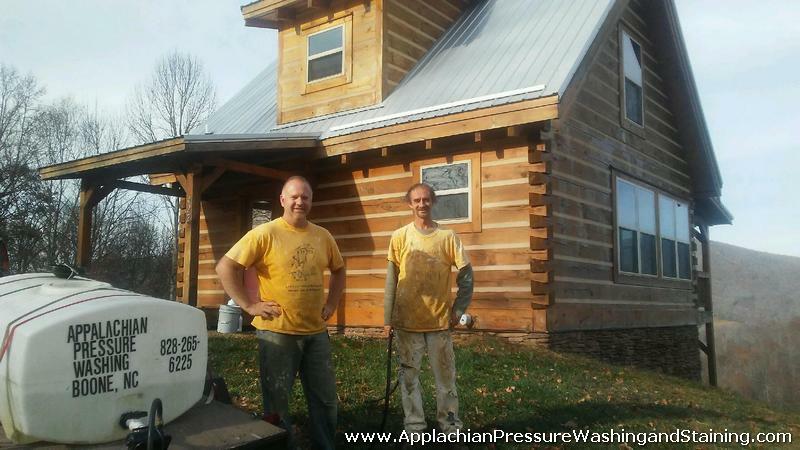 Established in 1996, Appalachian Pressure Washing and Staining strives to be the best painting contractor in Watauga County and the surrounding areas. 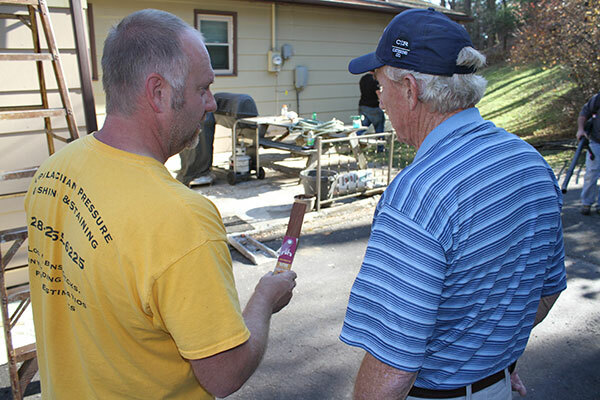 With our highly trained professional painters and we are able to handle your entire project from start to finish.